A magnificent setting in the heart of the Cape Winelands and a booming property market ensures this town’s popularity amongst local and international buyers. 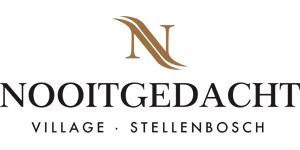 If you have money to invest, you simply can’t go wrong buying in Stellenbosch. Here's why. 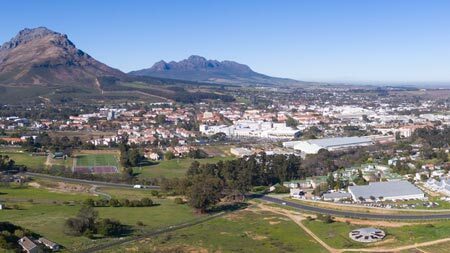 Here from local property experts what Stellenbosch has to offer for property shoppers. Alarm, Access Gate and BIC. Pet Friendly, Access Gate and Intercom.